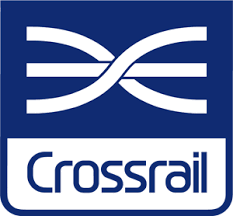 David Stanley is proud to announce we are now Crossrail compliant. We have gained accreditation through our FORS Silver voluntary accreditation and look forward to working with Crossrail in the future for London Hiab crane lifting jobs and specialist Hiab transport across the Midlands. Our range of heavy lifting, lorry mounted cranes are ideal for all your lifting needs, lifting loads up to 12 tonnes.